Chai Tea Latte - Originate from India and are usually a black tea with the added feature of a blend of spices like Cardamom, Cinnamon, Ginger and Pepper (or variations of this). They are sweet, spiced teas that you can drink with milk or for added sweetness sugar is added. 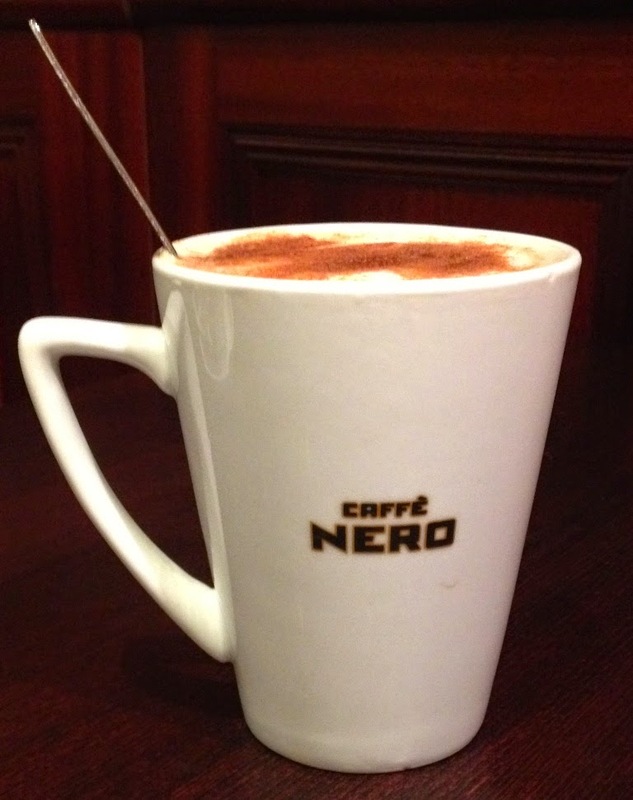 I visited Caffe Nero, Starbucks and Costa and took the taste test. So how did the big 3 compare? An exotic blend of cinnamon, spices, black tea and sugar with steamed skimmed milk and a layer of foam, topped with a sprinkle of cinnamon. 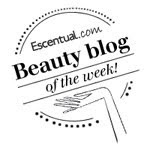 Warm, soothing and 99% caffeine free. This drink is made in grande size only. The chai latte blend contains milk powder, so even if this drink is made with soya milk it would not be suitable for a dairy free diet. Mild, sweet, milky and with just a hint of spice. It is available in one size only. I was asked if I wanted to add the cinnamon topping which I said yes to. This was perfect for a cold, miserable day. The sweetness, and it does taste very sweet, hit the spot on that day and was extremely comforting. As it was quite a large drink I found it really filling too. Our version of this beloved beverage is wonderfully sweet and spicy – and every bit as soothing. 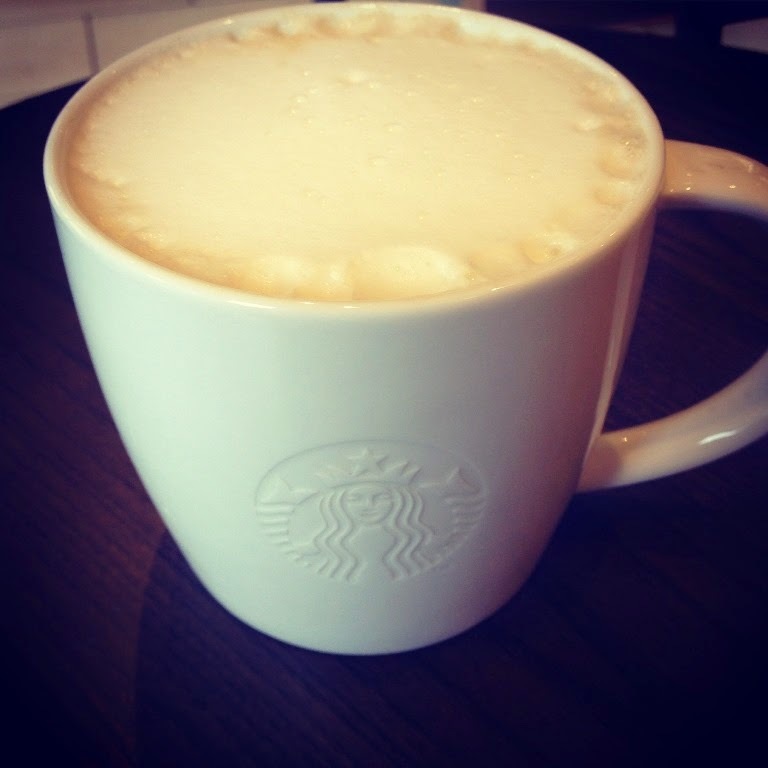 Starbucks Chai Tea Latte is available in all 3 sizes. I found this Chai latte to be really spicy with just a hint of sweet, it made my mouth tingle a bit. Out of the three offerings this was the least sweet and the most spicy. It features a foamy top and no extra cinnamon topping was offered. Served in a traditional latte glass, this chai is made from a powder. Once again this is available in 3 sizes. I opted for small. Cinnamon was offered as a topping and as you can see from the above photo was applied rather liberally! 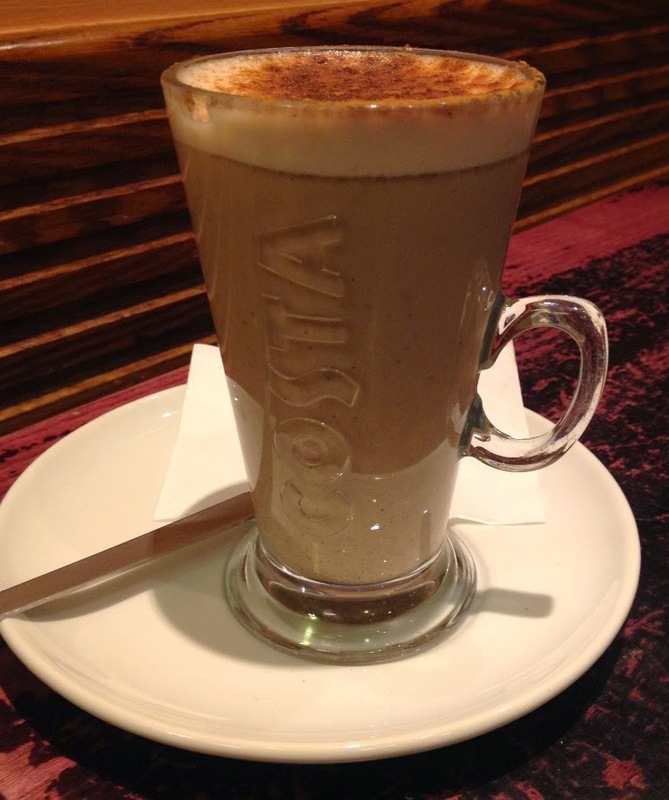 This chai latte seemed to have the perfect mix of sweet and spice. It was sweet and spicy in equal measure. This made it very pleasant. The only downside is the 'bits' that congregate on the bottom. Starbucks was too spicy, Caffe Nero was too sweet and Costa's was JUST right. Having said that I would order all three of them again as none of them were objectionable, I would say however it definitely does come down to personal preference in the end. 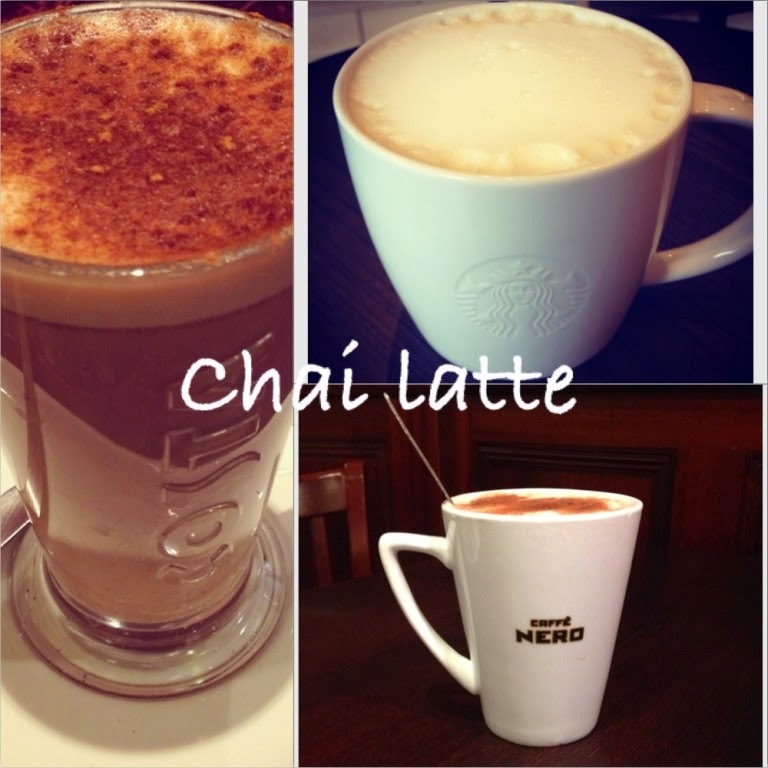 Have you tried Chai Latte? I prefer the Cafe Nero one but Costas is a close second, the bits at the bottom put me in a bad mood haha.